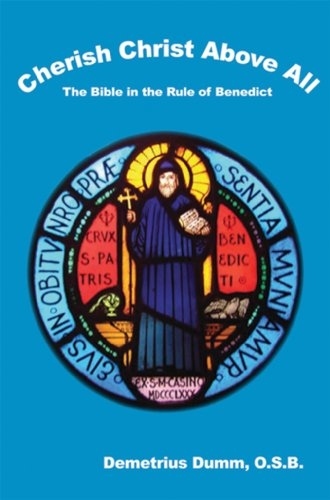 The Rule of Benedict, one of the most influential documents in Western civilization, has its roots planted deeply in the scriptures. As a result, the forms of monastic life and the spirituality it engendered among lay men and women grew out of a loving reading of the Bible. 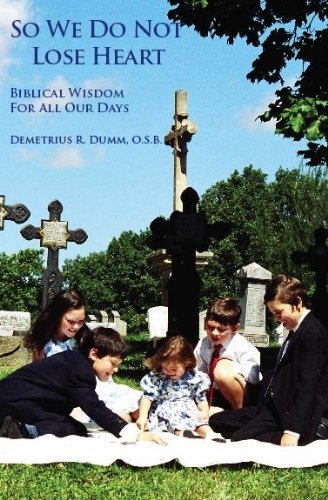 In this book Benedictine scholar Demetrius Dumm traces those roots and shows how the Judeo-Christian scriptures shine through the monastic way of life, its attitudes and forms of praying. He points out that the hospitality often associated with the Benedictines begins with the entertainment of God's presence by quiet, trusting prayer, and he shows that the practice of Christian discipline is intended more for exposing and eliminating illusions than imposing order. 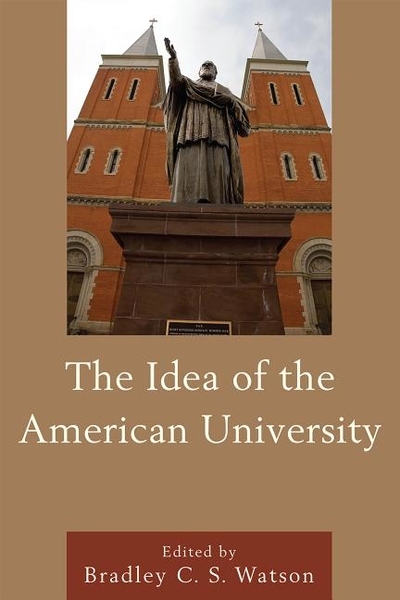 Readers of all backgrounds who honor the wealth of the Christian heritage will welcome this wise and stirring book. Biblical Wisdom for Everyday Life. The bible is, above all other things, a record of God's love for the human race. In its words and through its stories God reveals himself and calls those who hear the word into communion with him. When we first approach the bible, however, we encounter a variety of literary styles -- histories, poetry, sagas, moral advice and visionary productions. There is often a problem of discerning the simple theme of call-and-response in all these styles, or of finding a connection in the bible to our 20th century existence. 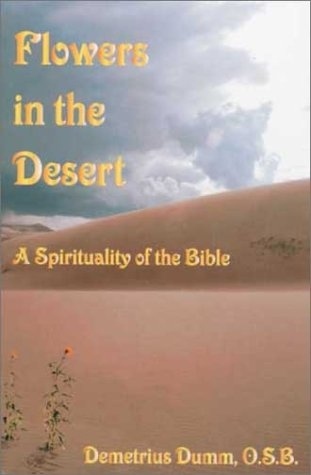 This book opens the door to the deep message the bible conveys to individual Christians today. Putting aside for a moment questions of doctrine or historical interpretation, it concentrates on the spiritual teaching of the Old and New Testaments. It begins with God's call to humanity and to each of us individually. Then it considers the human adventure of our journey through life. Finally it looks at our ultimate homecoming to the Father. The many references to biblical passages and daily life make this an invaluable book for those who want to know about the bible -- but even more, who want to live it. In Living Constitution, Dying Faith, political scientist and legal historian Bradley Watson examines how the contemporary embrace of the “living” Constitution has arisen from the radical transformation of American political thought. This transformation, brought about in the late nineteenth century by the philosophies of social Darwinism and pragmatism, explains how and why contemporary jurisprudence is so alien to the constitutionalism of the American Founders. 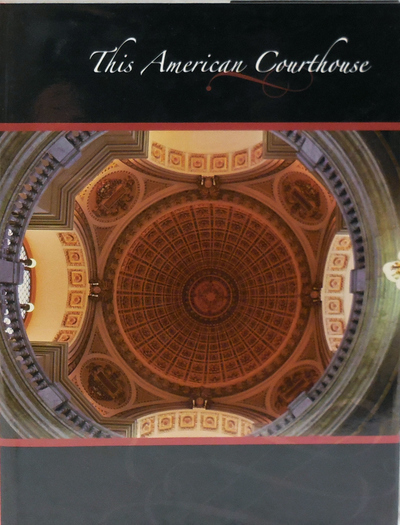 To understand why today’s courts rule the way they do, one must start with the ideas exposed by and explained in Watson’s timely tome. Today’s view—rooted in progressivism—is not simply that we have an interpretable Constitution, but that we have a Constitution which must be interpreted in light of “historically situated,” continually evolving notions of the individual, the state, and society. 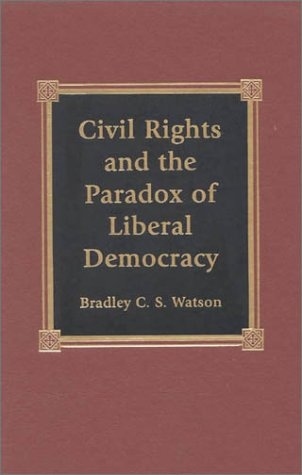 This modern historical approach has been embraced by the judicial appointees of both Democratic and Republican presidents, by both liberals and conservatives, for a century or more. Living Constitution, Dying Faith shows how such an approach has directly undermined Americans’ faith in a limited Constitution—as well as their faith in the eternal verities. The poetic and symbolic nature of John's gospel betrays the weakness of historical-critical and other scientific" methods of scriptural exegesis: Although valuable for the insights they do provide, scientific methods are not sensitive to the spiritual dimensions of biblical revelation. Father Dumm therefore offers something more than the traditional chapter-and-verse commentary. Understanding that all of the gospels were written after the resurrection and, consequently, that the passion narrative greatly influenced how the earlier chapters were composed, Father Dumm gives more prominence to the climax of the career of Jesus: his passion, death, and resurrection. By beginning "at the end," Father Dumm uncovers the guiding principle of this gospel. In the process he makes some surprising discoveries about the dangers of religious ritual but finds remedy for these dangers in the importance of personal mystical experience within the context of a believing community. Demetrius Dumm, OSB, is a monk of St. Vincent's Archabbey, Latrobe, Pennsylvania. A professor of New Testament for almost fifty years, he is the author of several books and has given numerous retreats and workshops designed to allow scholarship to bear fruit in the spiritual life of the nonscholar. 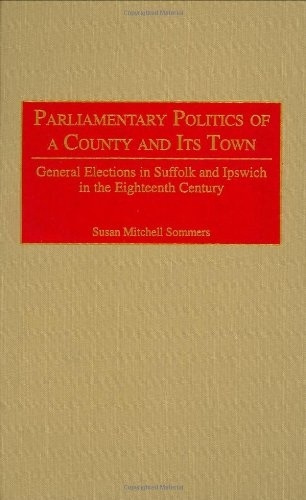 Based on archival sources, this study considers political activities in Suffolk's two main constituencies over the course of the 18th century. Mining the records of an unusually rich provincial press, Sommers addresses many key questions of Hanoverian political historiography: the press, popular political expressions, women in politics, deference, and elite behavior. She focuses primarily on the second half of the century, a time marked by an increasingly sophisticated electorate that left considerable documentary evidence, to determine how politics actually developed in East Anglia, as recorded in public and private documents. 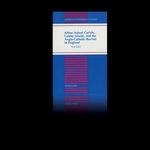 In addition to a description of the variety and nature of Suffolk politics, the work elaborates upon a number of important collateral themes. These include the appearance of intense political awareness and enthusiastic participation in popular activities among those not possessing the vote, coupled with a political use of the press that grows dramatically in scope over the course of the century. 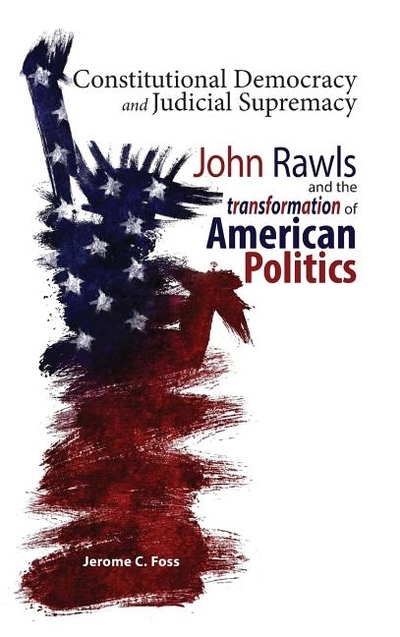 Other sections detail the sustained development of the independence of the electorate and the connection between religious affiliation and partisan identification locally, as well as that between local and national parties. A collection of reflections on the wisdom and grace that we need to lead healthy, happy lives rooted in the teaching of Jesus Christ. 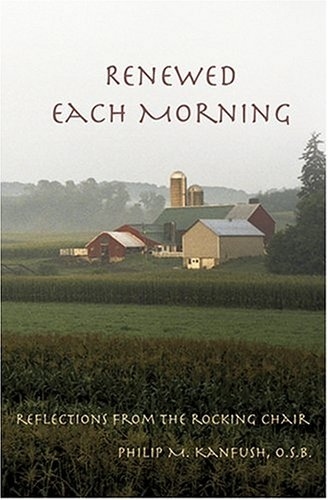 These stories from Father Philip M. Kanfush provide a framework for illustrating life's lessons and the opportunities for spiritual growth that can result from being attentive to the voice of God in the surprisingly ordinary moments of daily life. Beginning with the choices we make each day and progressing through brief essays on "coming home" to the Lord, the power of God's love working in our lives and more, these reflections provide practical wisdom, gleaned from both Scripture and contemporary life, which can be easily applied in our daily lives. 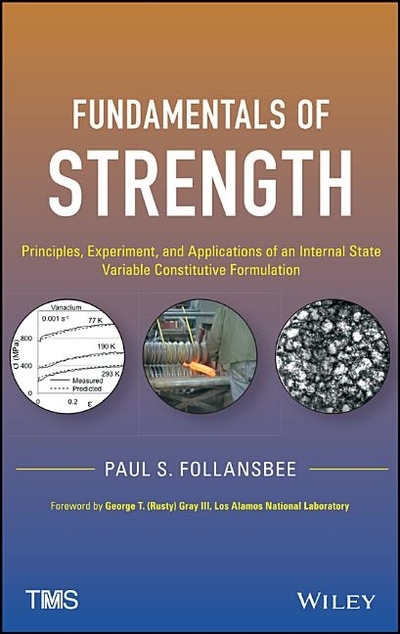 Softcover, 262 pages. Ebenezer Sibly was a quack doctor, plagiarist, and masonic ritualist in late eighteenth-century London; his brother Manoah was a respectable accountant and a pastor who ministered to his congregation without pay for fifty years. The inventor of Dr. Sibly's Reanimating Solar Tincture, which claimed to restore the newly dead to life, Ebenezer himself died before he turned fifty and stayed that way despite being surrounded by bottles of the stuff. Asked to execute his will, which urged the continued manufacture of Solar Tincture, and left legacies for multiple and concurrent wives as well as an illegitimate son whose name the deceased could not recall, Manoah found his brother's record of financial and moral indiscretions so upsetting that he immediately resigned his executorship. Ebenezer's death brought a premature conclusion to a colorfully chaotic life, lived on the fringes of various interwoven esoteric subcultures. Drawing on such sources as ratebooks and pollbooks, personal letters and published sermons, burial registers and horoscopes, Susan Mitchell Sommers has woven together an engaging microhistory that offers useful revisions to scholarly accounts of Ebenezer and Manoah, while placing the entire Sibly family firmly in the esoteric byways of the eighteenth and early nineteenth centuries. 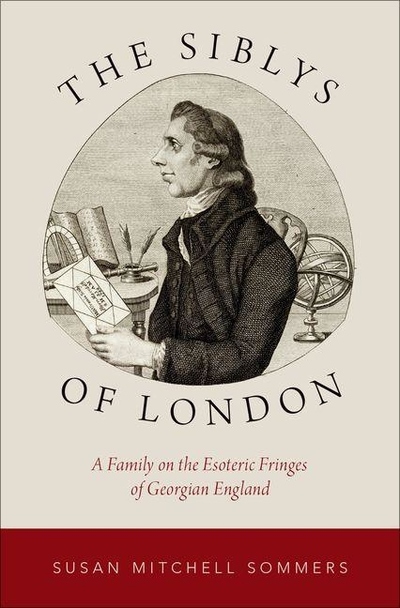 The Siblys of London provides fascinating insight into the lives of a family who lived just outside our usual historical range of vision. 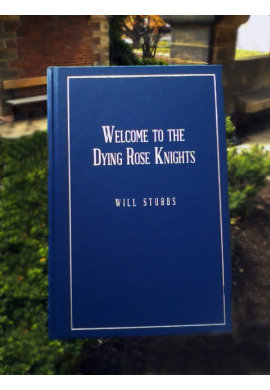 This book contains 83 short reflections on passages of scripture which address, from various perspectives, the perennial human problem of mortality. 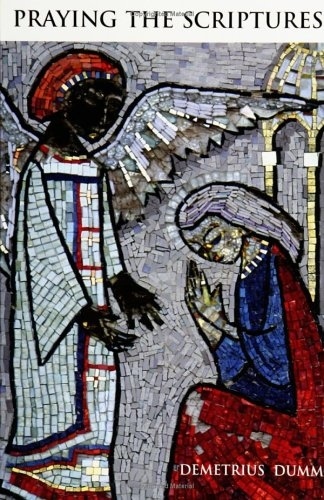 A prominent theme in these reflections is, therefore, an invitation to trust the goodness of God in situations where we experience loss of control and the consequent need to rely on a higher power for love and support. These reflections also remind us that reliance on the goodness of God need not be a desperate last resort but can in fact be a joyful discovery that will illuminate the whole landscape of our lives. 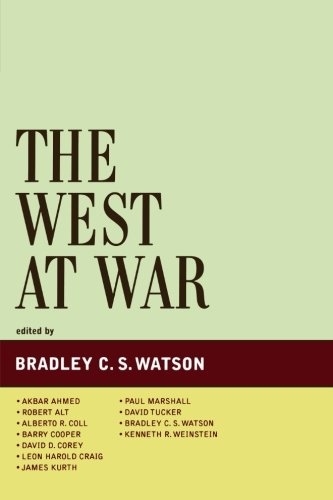 In The West at War, Bradley C. S. Watson brings together renowned scholars and public policy experts to reflect on perhaps the most pressing problem of our time―the West's increasingly bloody conflict with forces that seek nothing less than its destruction. In eleven provocative chapters, contributors deal with the internal challenges and external conflicts facing Western civilization in the context of the "war on terror." Ranging from the nature of Islam and the West, to ethics and terror, to the western way of warfare, the volume deals thematically with major issues raised by this conflict in a way that no other single-volume does. Contributors bring to bear arguments on the philosophic, political, religious, ethical, and policy dimensions of the war. 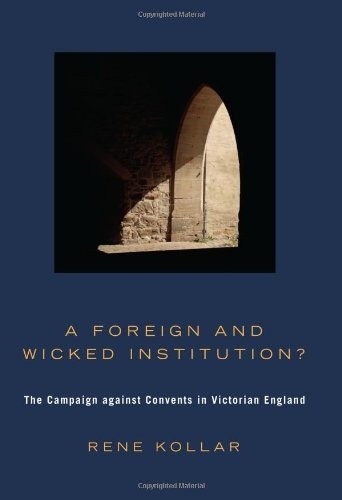 As the title of the book suggests, this conflict implicates all of Western civilization, demonstrating that this not merely an "American" concern. Written over the course of ten years, and spanning America, England, and continental Europe, twenty-five poems make up Yet All Shall Be Well. Using three American and English poetic voices, Daniel J. Heisey's poems touch on the spiritual found in the ordinary. The daily, spiritual scenes of ordinary men and women are sketched for the reader to view and contemplate. 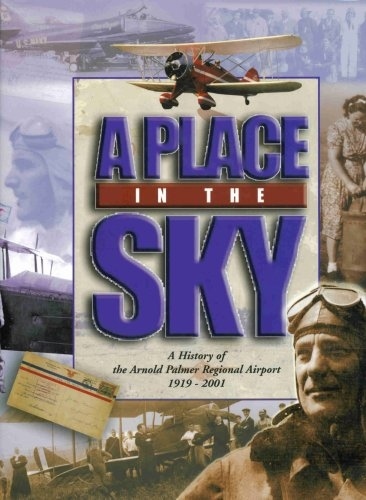 The book contains the author's notes - explanations of certain references found in the poems. 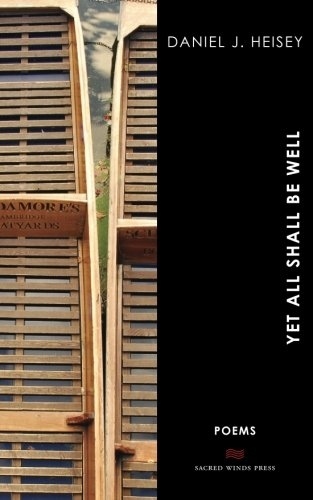 The notes provide a unique look into the creative process behind Yet All Shall Be Well.